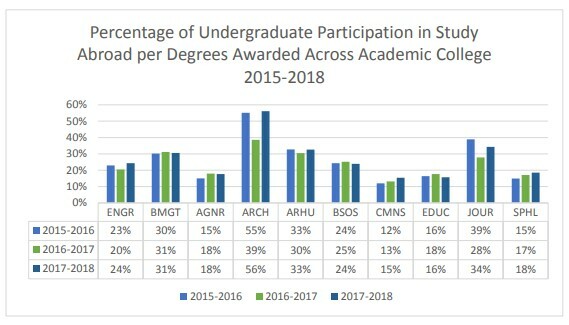 34 percent of UMD graduate students are from outside the United States? UMD has agreements with more than 300 international partners? Nearly 40 percent of UMD professors and researchers are citizens of other countries? 130 countries are represented in UMD’s student body? Almost 2,000 UMD students study abroad every year, visiting 62 countries? Nearly 50 members of UMD’s faculty are members of national academies? More than 1,200 UMD students have volunteered for the Peace Corps? 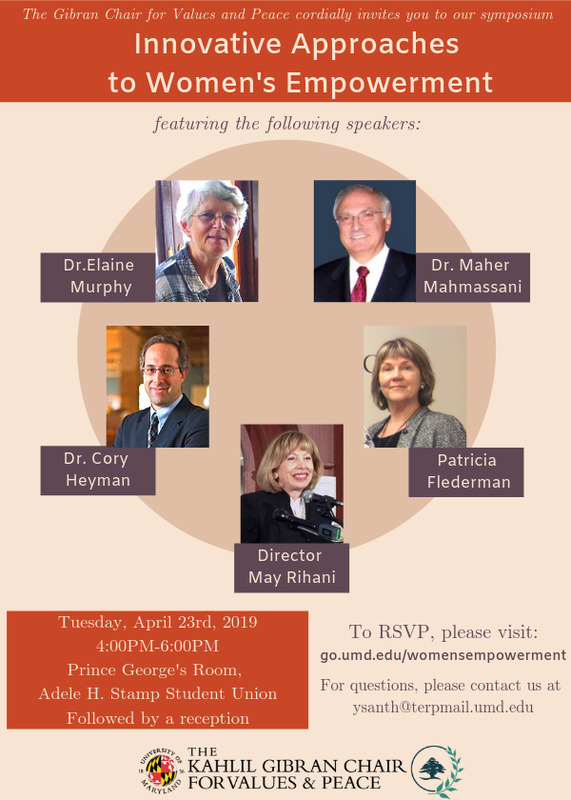 The current Director of the Peace Corps, Dr. Josephine Olsen, is a UMD alumna (MSW '72, PhD) '79? In 2018, UMD was rated #51 in the prestigious Academic Ranking of World Universities? 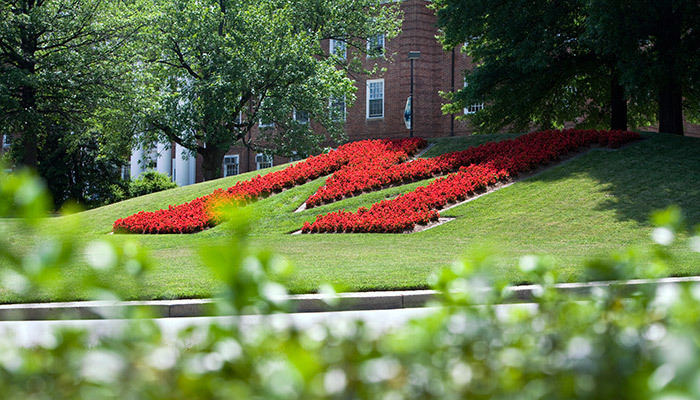 UMD is ranked #51 by the U.S. News & World Report's Best Global Universities? In 2018, UMD ranked #36 in the U.S. and #71 in the world in Times Higher Education’s World Reputation Rankings? UMD is regularly among the top U.S. institutions for student and faculty Fulbright scholarships? Nearly half of UMD’s deans over the past decade were born outside the United States? UMD’s first international student (A.P. Menocal from Cuba) matriculated in 1875? UMD President Wallace Loh is only the latest in a long line of Shanghai natives to work at UMD? Which UMD college/school has the highest percentage of study abroad participation? UMD’s first Nobel Prize winner was from Spain?